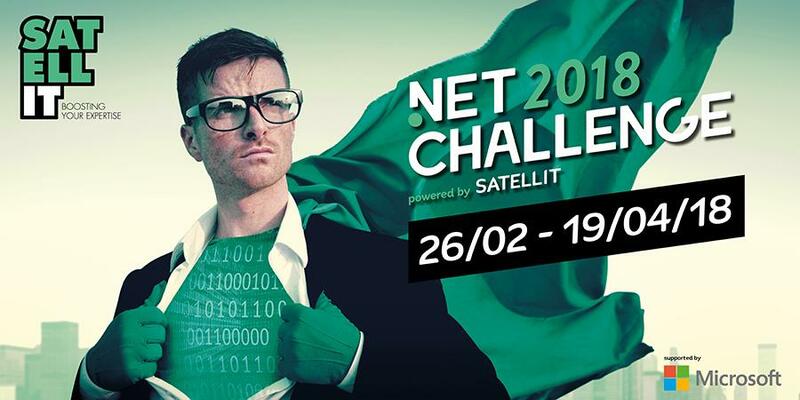 From the 26th of February to the 16th of April 2018, the company Satellit organizes in Belgium the second edition of the .Net challenge. 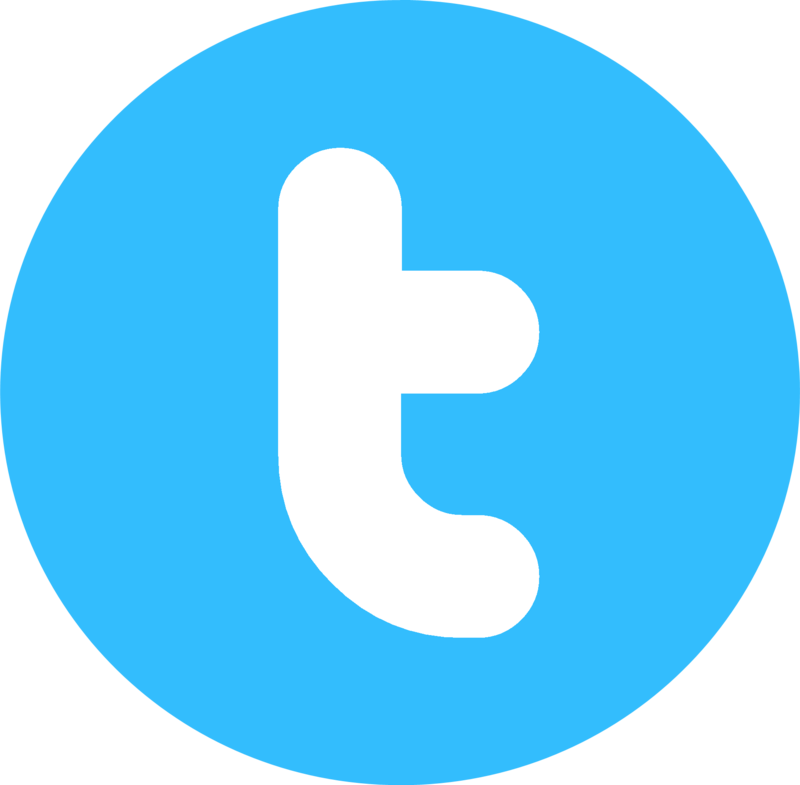 The first round is online and open during 6 weeks (until 6th of April). Participants have 15 minutes to give the correct answer to as many questions as they can (up to maximum 30 questions). All the questions are "medium level". A correct answer is awarded 2 points and an incorrect answer gets -1. When you skip a question, you don't win or lose points. The finals will take place on the 19th of April at Microsoft HQ. 12 finalists will be invited for the finals.